Dwight Yoakam is a long time country music singer who has recorded more than 20 albums and compilations. 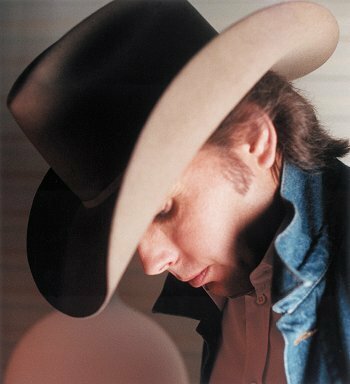 Dwight Yoakam has had more than 30 singles on the Billboard Hot Country Songs Charts and made his mark as a non-traditional country western singer. He was just recently given the International Artist Achievement Award by the CMA. He even started his own label and made the “Blame the Vain” album which sounds excellent on vinyl. 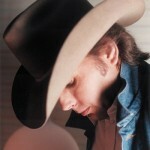 Dwight Yoakam Guitars cadillacs etc. etc. Second Hand Heart - Yoakam,Dwight LP Free Shipping!